We offer full technical support, including on-site repairs, maintenance, installation and training. Since 1992, Office Machine Services have been supplying corporate equipment and office machines for sale and hire to a range of industries in South Cumbria. It is our priority to provide durable machines that offer exceptional reliability to local businesses and private individuals, alongside the local government, schools, charities, churches and hospital or medical centres. 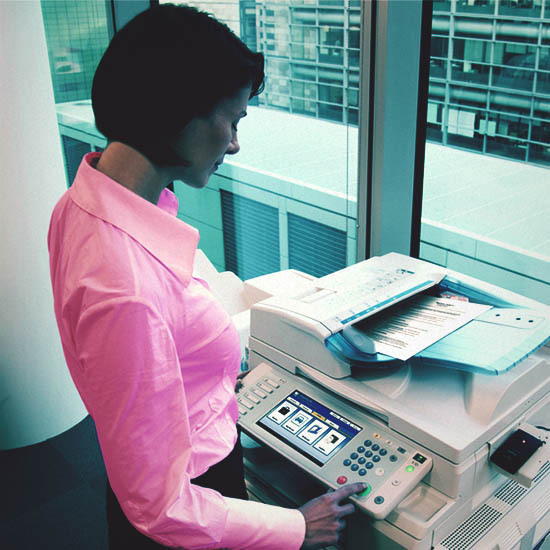 From photocopiers and colour laser printers, we deliver exceptional service and quality to establishments across Cumbria and North Lancashire to meet their specific needs. Since our beginnings over 25 years ago, we have become the number one independent office equipment company servicing Cumbria and North Lancashire, largely due to our passion to provide genuine and helpful local customer care. This has gained us a highly respected reputation amongst both new and long-standing existing customers. We work by a simple ethos: “We will always give you the friendliest and most considerate professional support and service experience you could have ever wished for”. Our great service complements the trusted and dependable corporate equipment for sale and hire that we showcase here at Office Machine Services. We pride ourselves on being top suppliers for photocopiers and colour laser printers, amongst many other trusted products, so we can help you in a variety of ways. 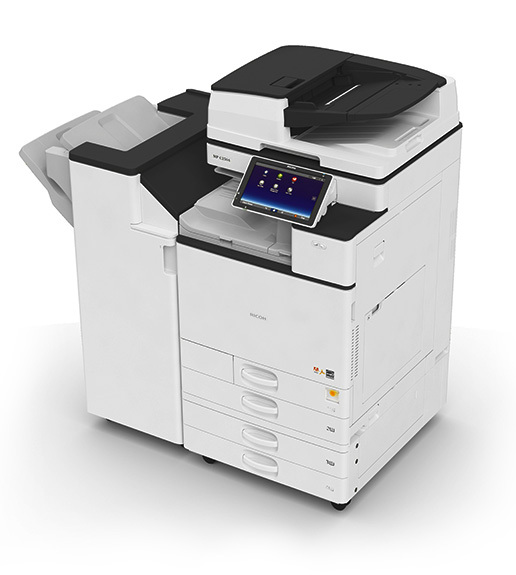 Office Machine Services offer a variety of office machines and award winning corporate equipment options, including Ricoh photocopiers and colour laser printers. Alongside this, we are also a supplier of print management software. We offer a choice of valuable software to suit your particular requirements based on your industry’s specific needs, so you’ll always receive the best solutions from us. So, if you are looking for a Managed Print Solution (MPS) or a Print Audit Tool to work alongside the existing office equipment in your local business in South Cumbria or North Lancashire, get in touch with us now!